To get started, select "Customers" in the left sidebar menu or click the icon below. To add a new customer click the button in the top right corner of the application. 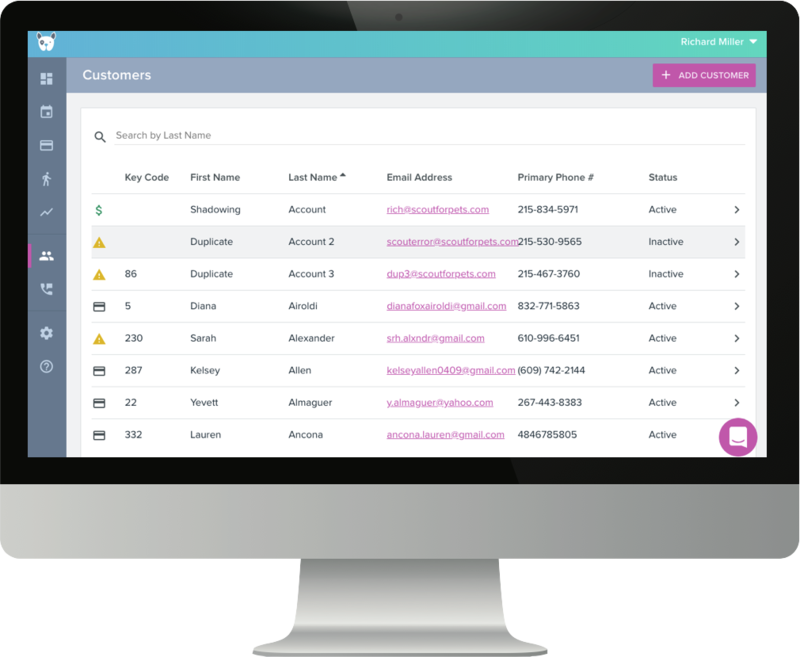 To edit an existing customer profile, double click on an existing entry. From the menu select "Update Profile"
Enter all required * and relevant fields. When you're finished, click save in the upper right corner of the application. 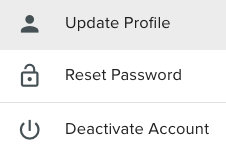 In the profile tab, click update in the top right of the account details window to update home entry instructions. 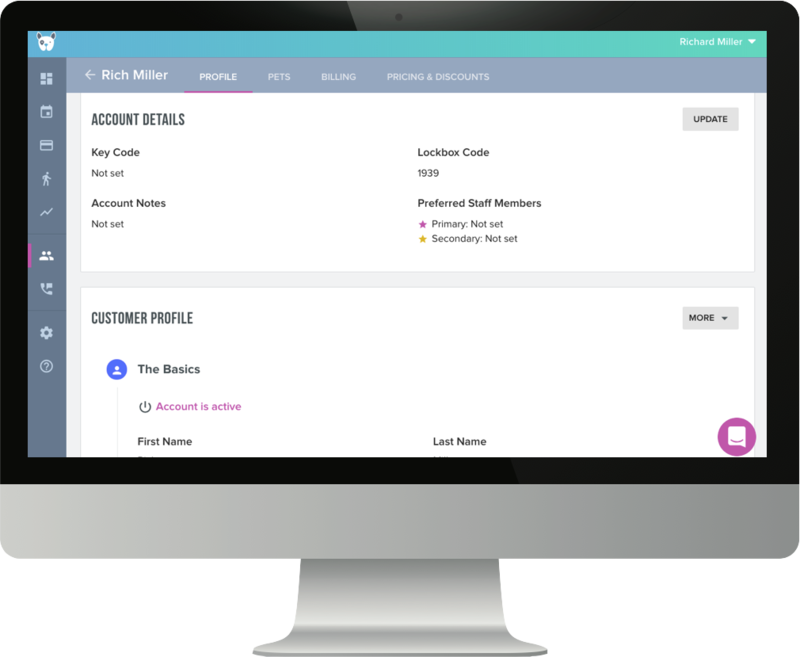 If you enter both a key number and a lockbox code, the Staff Mobile Application will only display the lockbox code for the pet sitter and exclude the key info from the daily key list. Account notes are only visible to administrators.